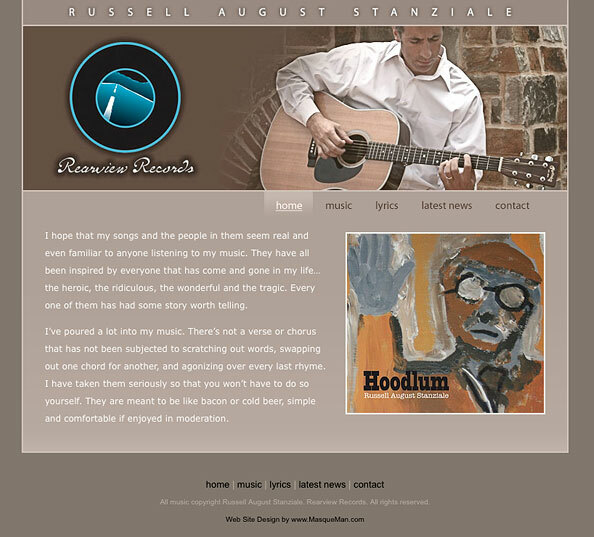 Russ Stanziale, an Atlanta singer/songwriter, contacted me to create a simple web site to showcase his new album, Hoodlum, and his recording company, Rearview Records. The site contains music, lyrics and links for interested customers to buy his album. Visit the site at: www.rearviewrecordcompany.com. 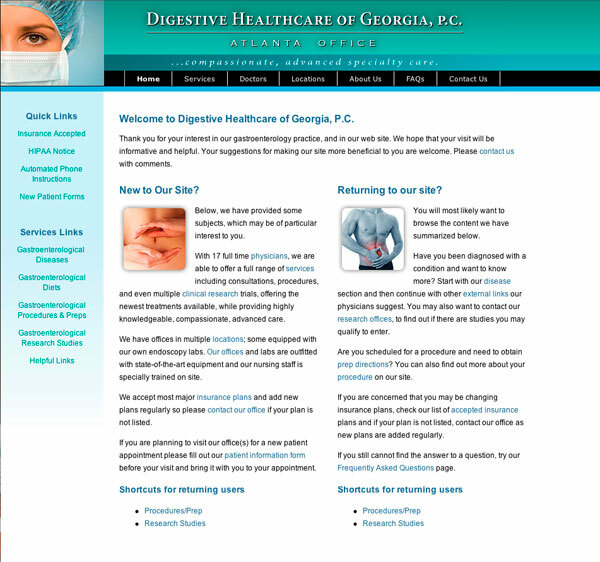 Digestive Healthcare of Georgia is a medical organization that specializes in the diagnosis and treatment of gastro-intestinal diseases. They have three location in the Atlanta area. We had been maintaining their aging website for many years and frankly, it was not cutting it any more. We gave the web site a facelift and optimized it for search engines. Visit the site at www.digestivehealthcare.net. As I go through life, I consider myself lucky to meet true American heroes who actually made a difference for our country. One such person is Roy Reid, a highly decorated World War Two veteran and B-17 pilot. I just happened to be there the day he showed up to take a ride in the Liberty Belle, a restored World War Two Boeing B-17 bomber. To be truthful, we did not talk much, and as he later joked(? ), I had that damn camera on him the whole flight. It's true. On the flight he brought his logbook showing now infamous entries of missions and being shot down at Pearl Harbor December 7, 1941. To learn more about Col. Reid's story, in his own words, listen to this interview from WarBird Radio. His daughter also shared the trip and I know it is one that she will never forget. This would be the first chapter of the story. There would be more to come with he and his family.